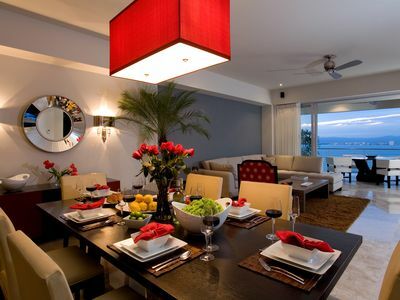 2BR Condo Vacation Rental in Akumal, Q.R. 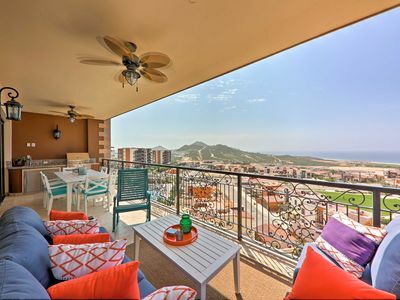 This spacious 2 bedroom, 2 bathroom condo is part of the vibrant TAO community located within the SIRENIS RESIDENTIAL facilities , therefore when you stay with us you get access the Tao Wellness Center and the Jungle Fish beach club . 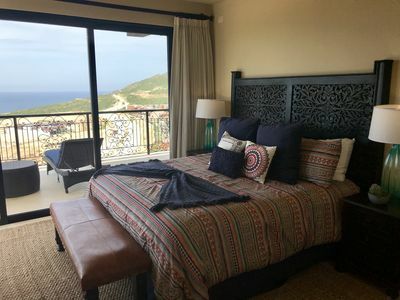 Enjoy the amazing view to the caribbean ocean from one of the jacuzzis at the roof top and a beach access just meters away from home ! 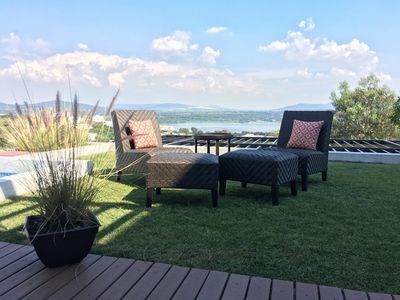 The condo is equipped for 4 people, ideal for 2 couples or a family with kids. The up-to-date kitchen is open and bright, with a large granite countertop and everything you need. There is a laundry room with washer and dryer. The condo is located on the second floor. 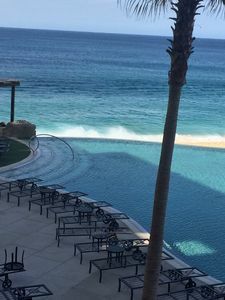 Staying at this condo you have access to all amenities at the TAO community located 7 km away : 2 infinite pools, an incredible Wellness Center with a fully equipped gym, free yoga, meditation and dance classes every morning, salt water lap pools, and a bistro that offers you breakfast and lunch at special prices for renters. 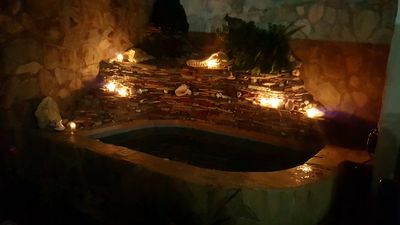 For a fee you can experience the Mayan purification ceremony of Temazcal or use the spa. 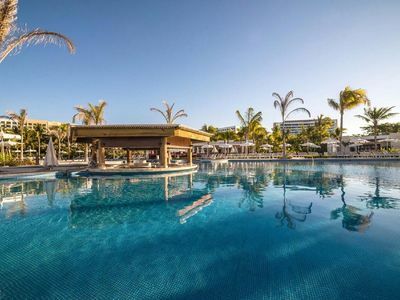 You can enjoy the new TAO beach club located in front of the TAO Ocean Residences, with its bar and pool. At your arrival you will find keys in the unit's lock box by the door. We will visit you on the following day to explain all you need to know and answer any questions you may have. 6 bedroom hotel in Akumal, Q.R. 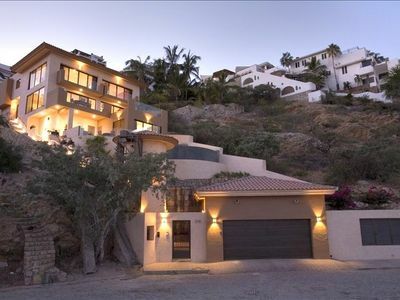 Luxury 8BR Beachfront Villa w/ WiFi, Central A/C, Private Pool, Fire Pit + More! 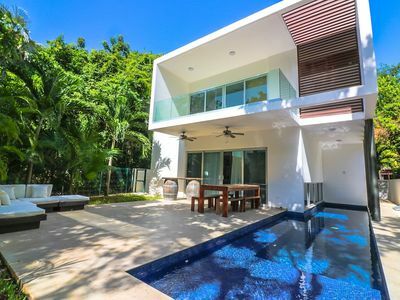 8 bedroom villa in Akumal, Q.R. 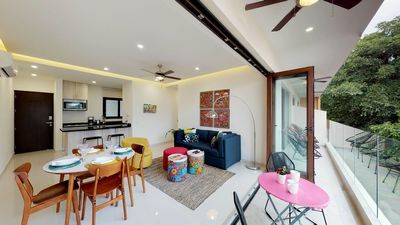 3 bedroom condo in Akumal, Q.R. 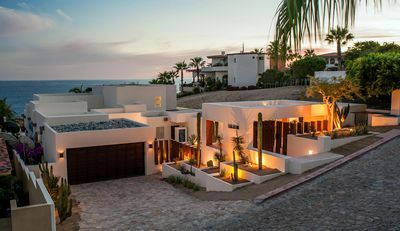 6 bedroom villa in Akumal, Q.R. 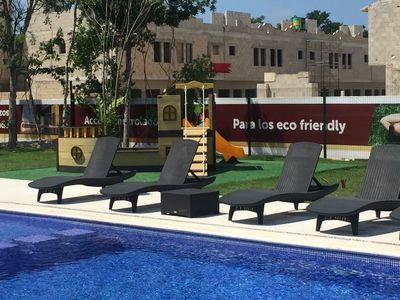 2 bedroom house in Akumal, Q.R. 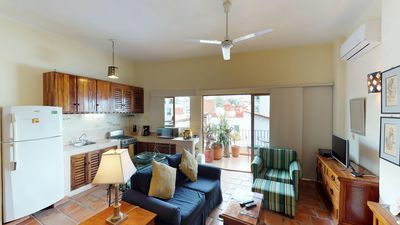 1 bedroom studio in Akumal, Q.R. 1 bedroom resort in Akumal, Q.R. 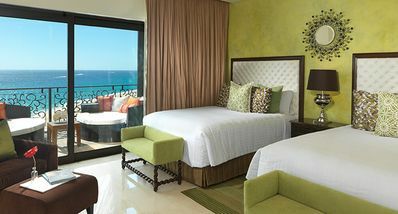 2 bedroom hotel suites in Akumal, Q.R. 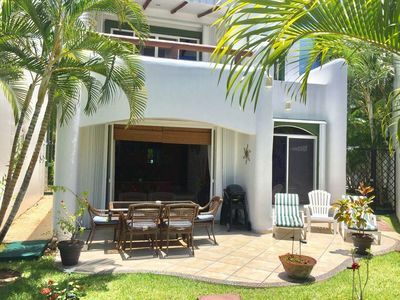 3 bedroom house in Akumal, Q.R. 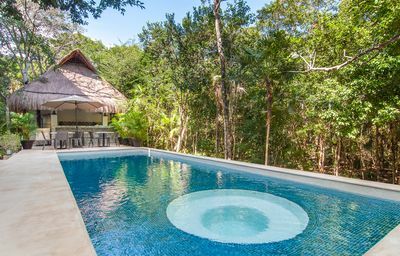 4 bedroom villa in Akumal, Q.R. 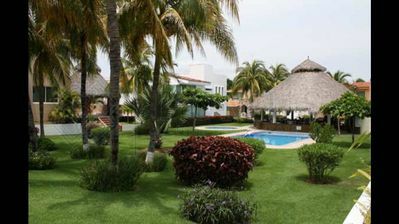 2 bedroom resort in Akumal, Q.R. 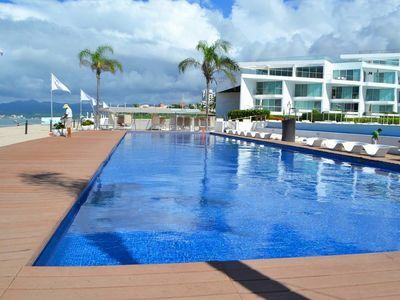 2 bedroom apartment in Akumal, Q.R. 1 bedroom condo in Akumal, Q.R. 1 bedroom hotel in Akumal, Q.R.